Best Picture – Deciding which photograph I liked best in 2009 was extremely difficult! 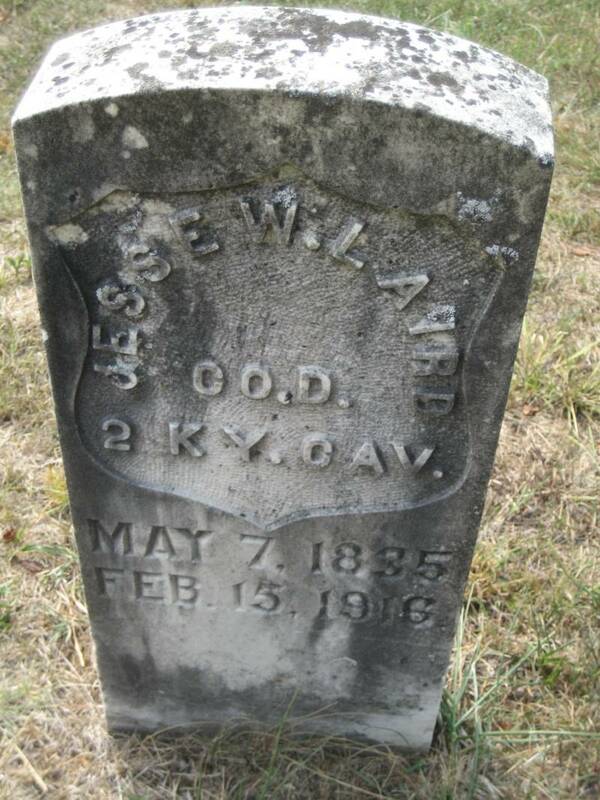 Was it the photograph of new-found cousin Nancy and my husband looking over the Glasgow, KY cemetery? Or was it the photo of my brother Gary with his street rod? In the end, I chose the photograph of my Great-grandma Margaret “Maggie” Corson McGinnis holding little baby me on her 100th birthday. Not everyone has a great-grandmother who lives to be 100, so this is a special photograph, and I’m glad my parents captured the moment on film. Best Screen Play – I’m not sure that any of my stories would make a great screen play – unless it would be the part of the Christmas Gifts story that involves myself and my two oldest nephews playing Cowboys and Indians in the pasture on our stick horses! Even my patient collie dog Lassie wasn’t safe if we had a lasso! I’d have to cast John Wayne as my dad. First, I always thought there was a resemblance, and second, my dad had that same kind of confidence that the Duke projected on film. My mom, well, she might be a cross of Maureen O’Hara and the Beav’s mom, June Cleaver, though she never wore dresses, pearls, and heels everyday, those were church clothes. Because she worked in the field she was more likely to be in jeans, flannel shirts, and maybe even overalls. Best Documentary – My blog post about the Burchfiel Cemetery, the church and the church history connected with it holds a special place in my heart. Best Biography – This post about my brother, Gary “Sox” Stocking is probably my favorite biography. It doesn’t tell when he was born, nor whom he was born to, but it does capture just a bit of the essence of who he was, what kind of man he was, and you get an idea of why other street rodder friends came from three states in their street rods to honor him one last time. Best Comedy – The funniest thing that I blogged about in 2009 was when we crazy high school kids used to drag main singing the top hit at the time “Hey There Little Red Riding Hood” at the top of our lungs! It’s Saturday Night Live at the Saturday Night Genealogy Fun Playhouse, and Randy Seaver wants to know what our Genealogy Super Powers are. Check out Randy’s Challenge below or at Geneamusings. It’s Saturday Night – time for more Genealogy Fun! 1) Answer the question: Do you have a genealogical “superpower”? (i.e., a unique research ability or technique that helps you track down records or assemble conclusions that others can’t?) If so, what is it? 2) Tell us about it in a blog post, a comment to this post, a comment to Dean’s post, or a comment to this post on Facebook or Twitter. 3) If you have a picture of yourself in superpower mode, please show it to us! What are my super powers? What is it they say in the movies? I could tell you but then I’d have to kill you? Seriously, I’m just not sure that I have any “super” powers. I do seem to have some good networking and investigative skills, and I’ve managed to run people (dead and live ones) down by making phone call after phone call to one entity or another. 1. We were at the Glasgow City cemetery and there were flowers on the grave of my great-great aunt. That told me that someone living, and probably someone from that the area, put them there. She was of an age to still have living children, and definitely could have living grandchildren. 2. So, my next step could have been to find her obituary and that would have been a good next step, but I was hoping for a little quicker solution, so I called the local funeral home(s) with her name and date of death. 3. I hit gold on my second funeral home. They had handled her funeral arrangements. Because I had visited with this director on several occasions and he knew the cousins I’d already connected with in his town, he gave me the woman’s name and I was able to call her. But I didn’t say that and while I was broken hearted knowing that photos of my ancestors may have gone into the dumpster, at least I was able to learn that that particular avenue was closed to me for more information, and I connected with a nice sounding distant relative. I guess what I’ve learned is that you can pick up the phone and make a few phone calls that can help you connect with distant family members and further your research, though you may not always get positive results.